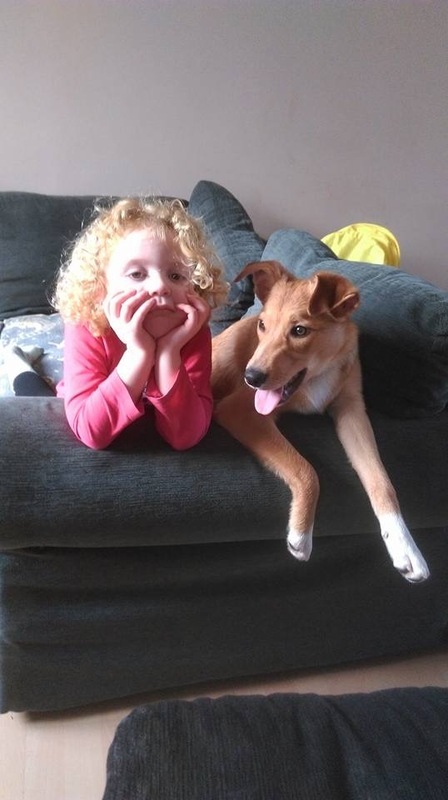 Max is 8 month old Collie cross Lurcher. He came to rescue as his owner took him and another little mate on but unfortunately couldn’t cope. When max first came he was very very wary of the outside world and people. Max now lives with 3 kids ageing from 4 years up. Max is good with dogs and has a good re call. He loves his walks and likes to play. 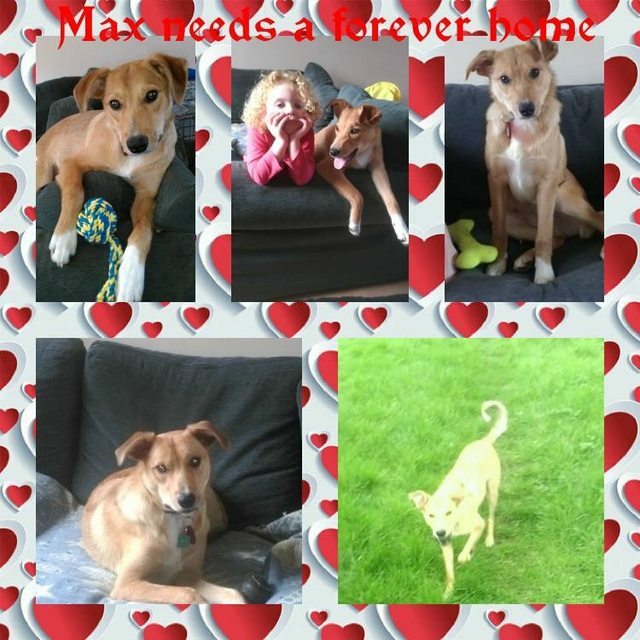 Max is still young so would need continual training and socialisation. 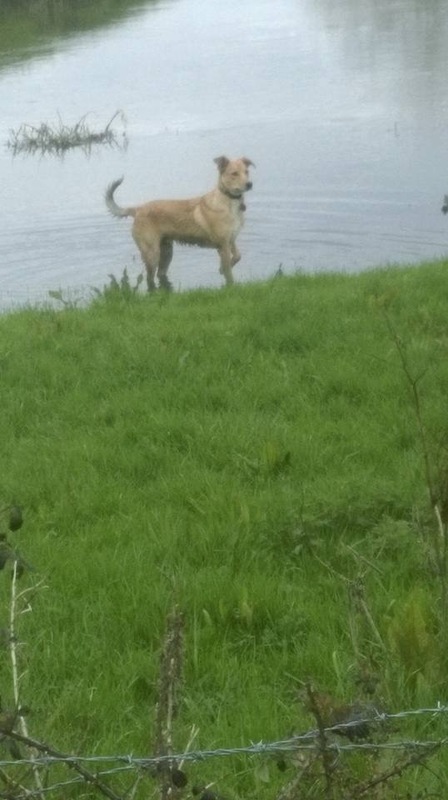 He would benefit from a active home who like to be out walking. Max has not been cat tested, we would ideally like a home without cats. He is vaccinated, neutered and chipped. Currently in foster in Oxford, Wheatley. For further details regarding adopting a dog from Almost Home Crusaders, please telephone 07702 593826. Almost home crusaders rehome all over England as long as a meet can be arranged. 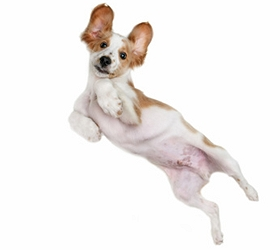 All dogs are vaccinated, neutered and microchipped and post adoption support is offered. Homecheck and adoption fee apply.